Hugo was born in England, but raised in Thailand is a singer/songwriter/musician with a unique blend of genres. In fact, it is not exactly easy to categorize his style. 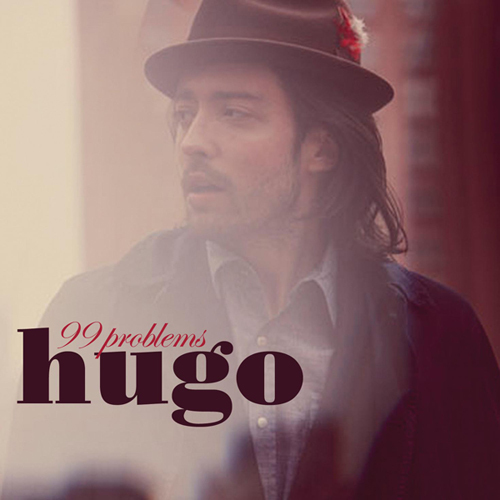 A mix of rock, blues, soul, pop, maybe even a dash of country, gives Hugo his very own sound. He has found something that works for him and he does it well. On Hugo's debut album, Old Tyme Religion, he is certainly making sure he is not like your average artist. Here he did a cover of Jay-Z's "99 Problems." Although it is technically a "cover" he has his own twist to it and the banjo is a nice addition to the song. Watch both artists' video for "99 Problems" below.